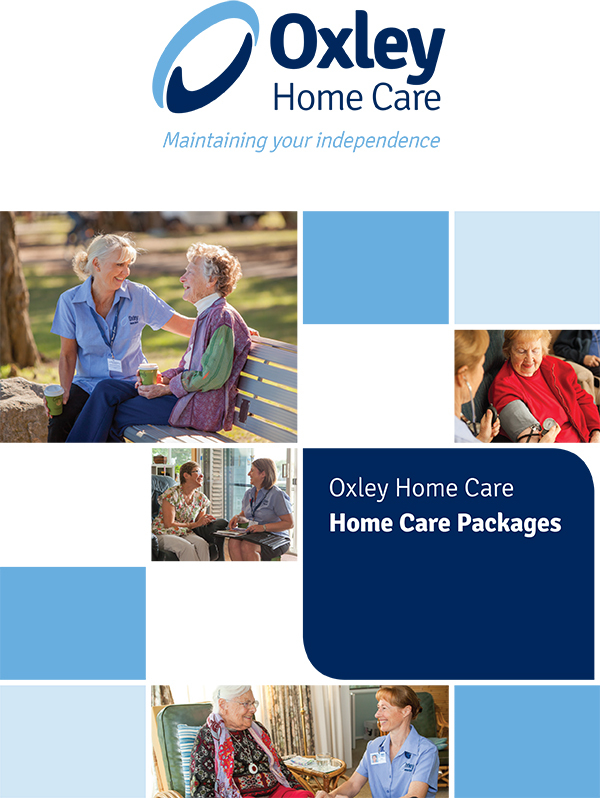 Do you work in aged care? There are lots of reasons to and it’s a growing sector. The Australian Bureau of Statistics released its 2016 Census of Population and Housing this week. 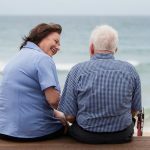 It revealed that there was a 22.2 per cent increase in the number of aged and disabled carers working in Greater Sydney since the previous Census in 2011. That’s an additional 24,110 positions that have been created in the five year period. In fact, childcare and aged care workers, chefs and sales assistants were the fastest-growing occupations, the Australian Bureau of Statistics data shows. 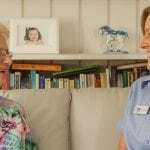 Does the aged care employment sector show signs of growth? Yes, the aged care sector (Health Care and Social Assistance) does show remarkable signs of growth. And, with Australians getting older – an additional 664,473 people aged 65 and over since the 2011 Census – the sector is going to continue to grow. 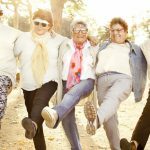 As reported on the Aged Care Guide web site this week – “It is projected that Australia’s older generation (those aged 65 and over) will more than double by 2057. 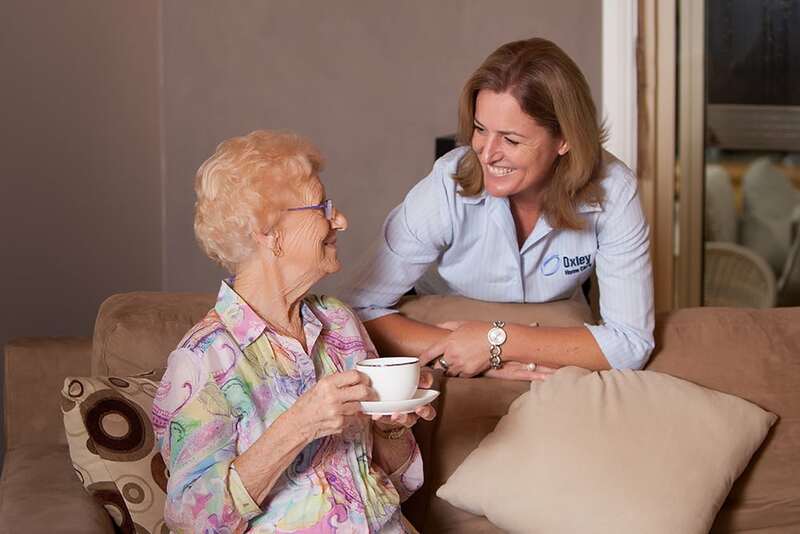 “Aged care work is available in a variety of settings – in people’s homes, in community centres, and in providing respite support in the community and in residential aged care,” said Ken Wyatt, Federal Minister for Aged Care. “Through the 2017-18 Budget, the Federal Government is committing $33 million over three years to help existing service providers in the disability and aged care sector grow their workforce, ” Ken Wyatt added. 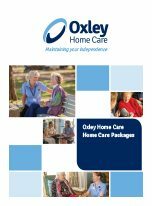 Want more information on available aged care positions with Oxley Home Care? Click here. Want to learn more about becoming a Care Worker? See our blogs below. 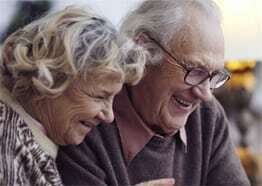 What do I need to find a career in Aged Care?